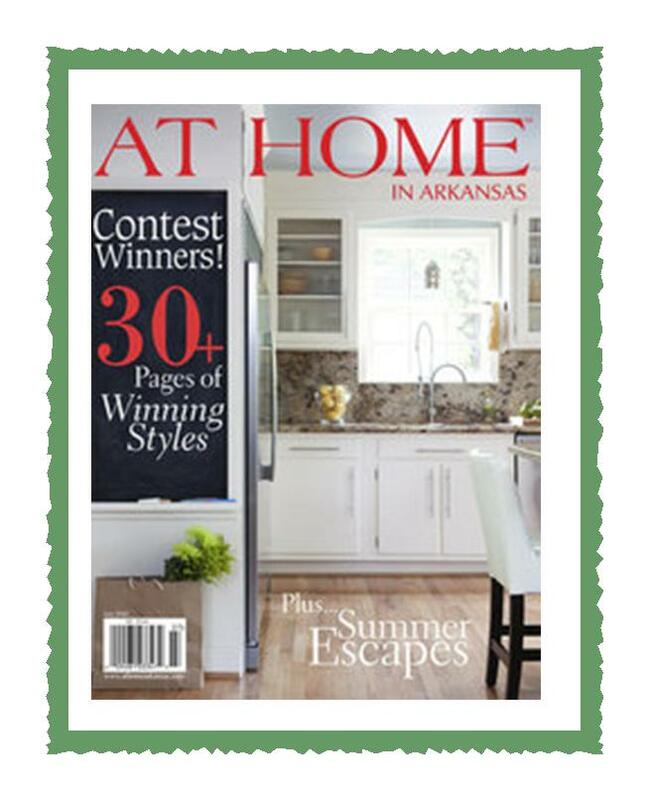 That was the sound that was screaching from my throat when I first laid eyes on the amazing, lovely, better-than-I could-have-imagined-or-deserved spread of my dining room in the new At Home in Arkansas magazine. Oh my goodness! is all I could say. Over and over and over and over. This is my house? It looks like something out of a magazine! Finally I drank a sweet tea and settled down and went back to the reality in which my dining room table is usually covered with mail and the Lego’s instead of cupcakes and sprinkles. And “Oh my goodness!” is all I can seem to say again as I do a little happy jig in my studio. I need to give a huge thanks to At Home’s editor Diane Carroll who found me last year through Etsy and has made me feel so welcome within the At Home family. A huge thanks also to At Home’s Art Director Mandy Keener who always makes my house look even better than I could through her amazing styling. And to my seperated-at-birth sister Nancy Nolan whose pictures are the cherry on the sundae of this whole experiance! 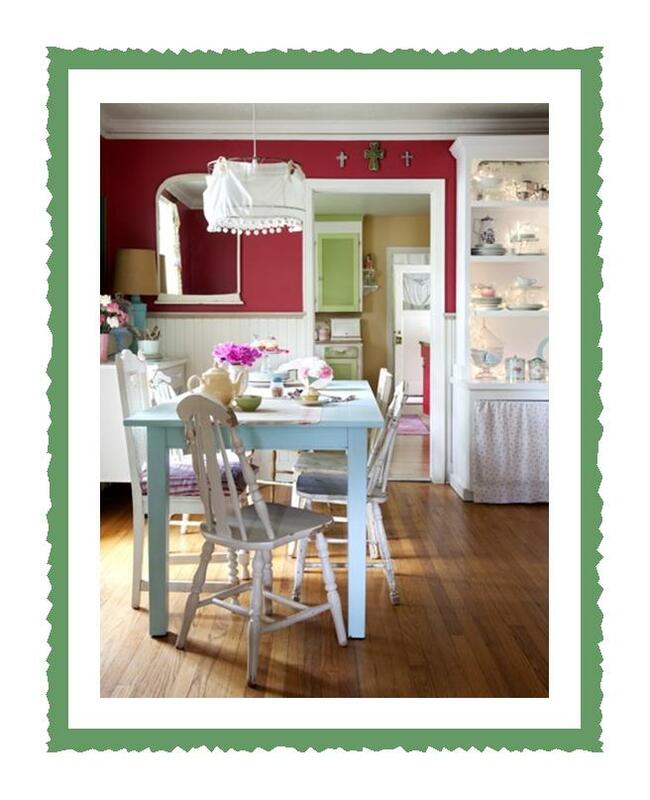 Having my red dining room preserved for all time by her is just too wonderful! I know we just met and all, but, um, I'd like to move in. To your home. Just me, I won't take up much space. this is so exciting! congratulations on being the room of the week. your style is infectiously happy and makes me want to move right in. have a happy day! It was gorgeous! You definitely deserved to win. so proud of you friend- you are such a talented gal- you deserve all the attention! love you! Sweetness! I can't imagine the feelings. Your dining room is 10 different kinds of beautiful! I'm doing that eeee! with you. Congrats. Always enjoy a visit to your blog/house tho…such a happy, happy spot! Wahooo! Looking forward to reading more…and am excited to be a new 'follower' of your blog! Thanks for sharing some of your life! It's a thrill to read and to feast my eyes upon these pictures..!! I was at the pool store and picked up a copy and SURPRISE! There is Jerusalem's kitchen! So pretty! Congrats, neighbor! Oh congrats! The house looks LOVELY! I would be squealing still! By the way, can you share more info on the light over your table? I love it! It all looks so lovely!! Congratulations!! Wow…how exciting for you!! 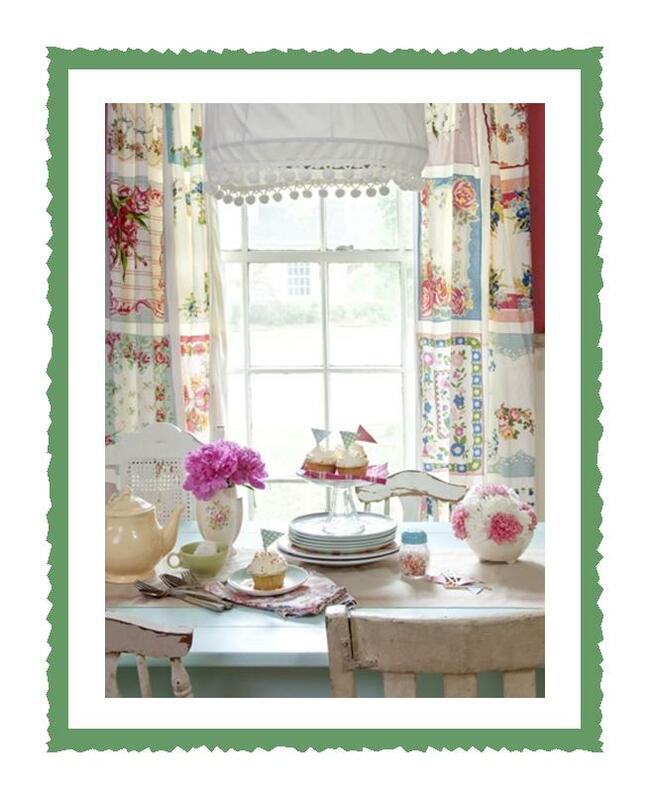 Your dining room looks lovely and you deserve kudos!! It's simply gorgeous! 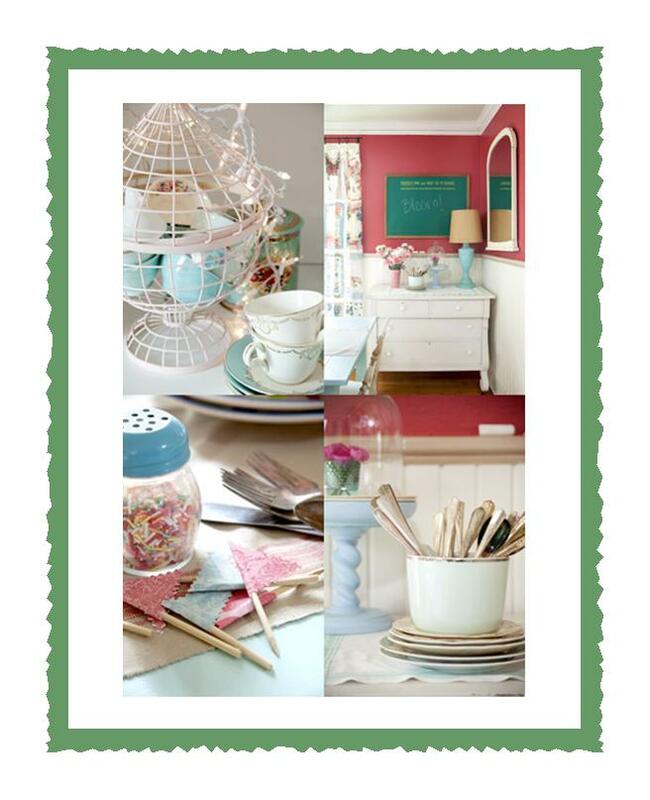 Love your style, and so happy to see you get the recognition in the magazine and the “Room of the Week” on the blog. Congratulations! And it couldn't happen to a sweeter gal! Love that room. Love your house. Love your style. and those hankie curtains? They are calling my name! I hope you will share more about them. congratulations! 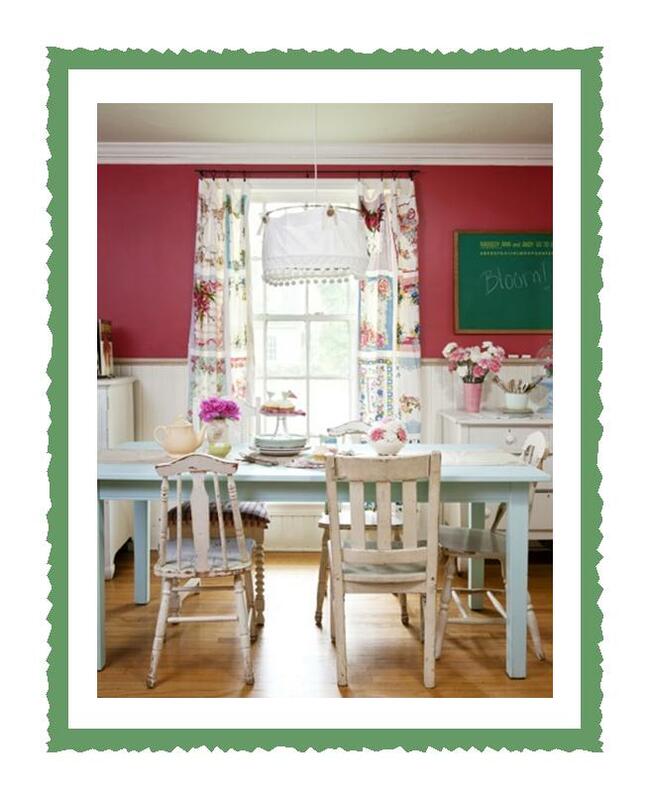 your dining room is so lovely/yummy/comfy/sweet – all at once! absolutely amazing! CONGRATULATIONS!!!!!!!!!! I am just delighted for you!